Have you noticed that your hair is falling out more than usual? Trichologists say that it’s normal to lose between fifty and one hundred stands of hair every day, however if you’re losing excessive amounts or your hair is dropping our rapidly, you could have an underlying condition. The best thing to do is book an appointment with your GP or even better, have a consultation at Wimpole Clinic. In the mean time, if you’re looking to combat hair loss and improve the condition of your hair, check out some of the natural remedies below. We can’t promise you that they’ll definitely work but it’s worth a try right? 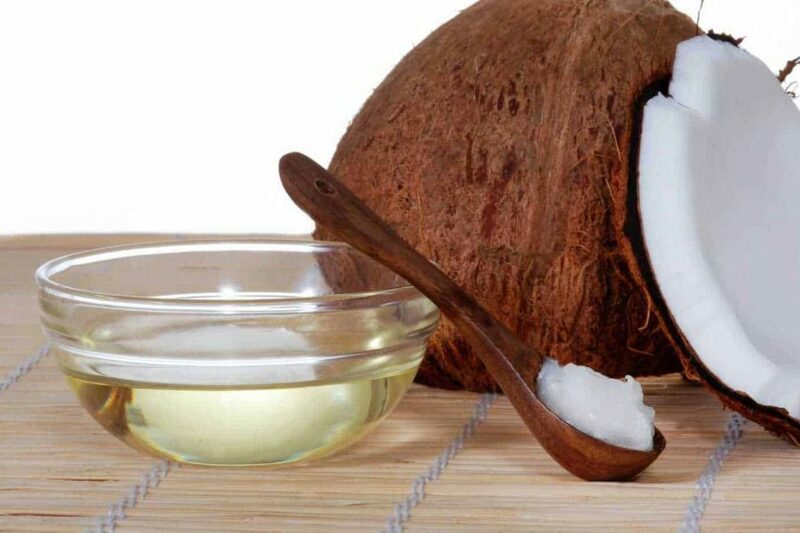 Coconut oil is great for conditioning the hair and promoting healthy growth. It contains plenty of essential fats, minerals and proteins, which will prevent your hair from breaking and help to combat excessive loss. Massage a good helping of coconut oil into your hair, from the root to the tip and leave it on as a mask for about an hour, before washing it off. For maximum benefits, you could even try leaving it on over night. Henna is often associated with dying your hair but unlike the chemical hair dyes you buy at the supermarket, it won’t damage your hair. In fact, Henna has been known to strengthen the hair and is therefore great for using as a treatment. You might feel pretty grossed out at the thought of putting egg on your hair but believe it or not, eggs contain several components that have been found to prevent and control hair loss. This includes sulphur, ahs phosphorous, selenium, iodine, zinc and protein, which are all excellent at promoting healthy hair growth. Simply take the white of one egg and mix it in a bowl with a teaspoon of olive oil. Beat the egg and oil together to create a paste-like mixture. Next, apply it to the entire scalp and lengths of your hair. Once you’ve left it on for about fifteen to twenty minutes, then give it a rinse with tepid water and a mild shampoo. Hibiscus, known as the ‘shoe flower,’ is great at nourishing the hair and preventing hair loss. It’s also known for combatting premature greying and other unwanted hair conditions like dandruff. The best way to apply it to your hair is to crush up a few flowers and mix them up with a drop of coconut oil to create a paste. Once you’ve made up your solution, simply apply it to your hair and leave it on for a couple of hours, before rinsing it off with tepid water and shampoo. You probably think we’re joking but trust us when we say that garlic is great for the hair, due to its high sulphur content. It’s commonly used in traditional hair loss medicines but you can make your own natural remedy at home too. All you need to do is crush a few cloves of garlic into a pan filled with coconut oil. Boil the mixture for 2-3 minutes and then leave it to cool. Once it’s cooled down enough (so you don’t burn your scalp) massage it in and run it down the lengths of your hair. Leave it to work its magic for about twenty to thirty minutes, before washing your hair as normal. If you do this a couple of times a week, it can really help to boost the condition of your hair and promote healthy growth. Whilst these natural remedies may help to improve the condition of your hair, if you are experiencing hair loss, we highly recommend booking an appointment with one of our trichologists.